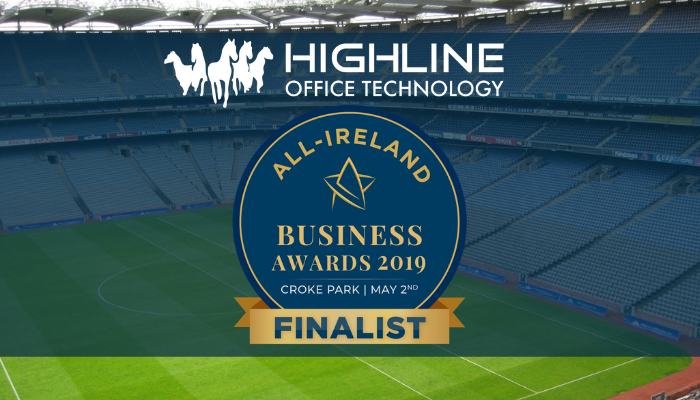 Highline Office Technology is delighted to be a finalist in the All Ireland Business Awards 2019! The event will take place on May 2nd in Croke Park , #allirelandsummit @all_iresummit @BizAllStars. We are so very proud of our team and what it has achieved to date! 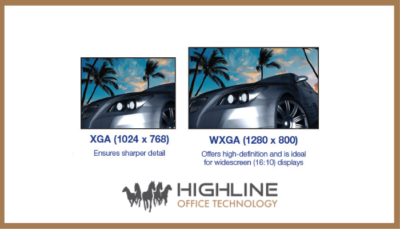 We always strive to punch above our weight and it’s paying off #ServiceExcellence. On Thursday May 2nd 2019, the 5th All-Ireland Business Summit at Croke Park will play host to the finals for the All-Ireland Business Awards 2019. Divided into 17 categories, ranging from Innovative Business, International Business to CEO of the Year, the annual awards are highly sought after by contestants as the ultimate indication of their business prowess. 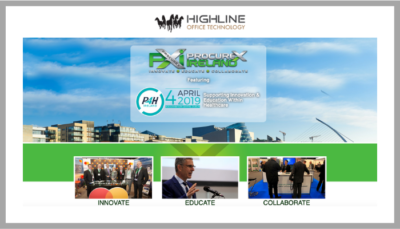 The 5th Annual All-Ireland Business Summit and Awards will be held on 2nd May 2019. With over 1,000 delegates, 50 exhibitors and 10 speakers, the Summit promises to be packed full of insights and business opportunities.